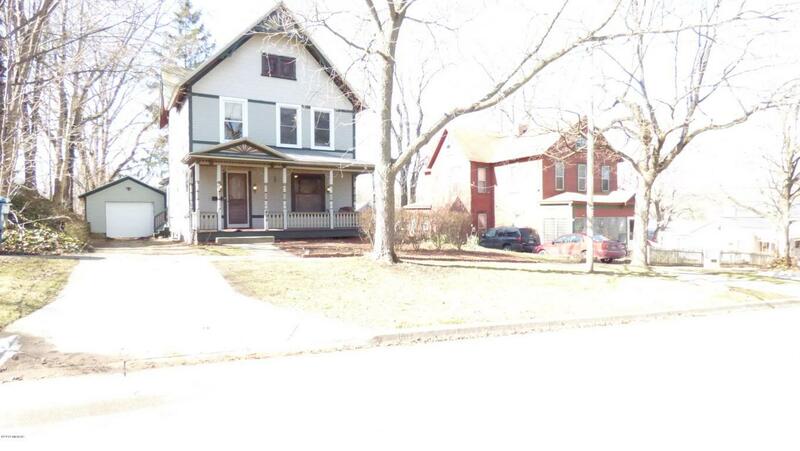 This 3 bed + 2 full bath, 3 story Victorian style home sits on a 0.31 acre lot and has all original trim and hardware. Home features pocket doors, stained glass, hardwood floors, 2 fireplaces with oak carved mantles (living and family rooms), updated bathrooms, two tiered deck with hot tub and a view of the large, fenced back yard. Lots of extra storage space on the third floor along with a finished room that would be a great craft room or play area. Home is equipped with dishwasher, range, oven, refrigerator. Large kitchen has plenty of storage space and a commercial grade Vulcan stove. Home is in Berrien County and the Buchanan school district, and is within 5 minutes of Moccasin Elementary School, Ottawa Elementary School, Buchanan Middle School, and Buchanan High School. 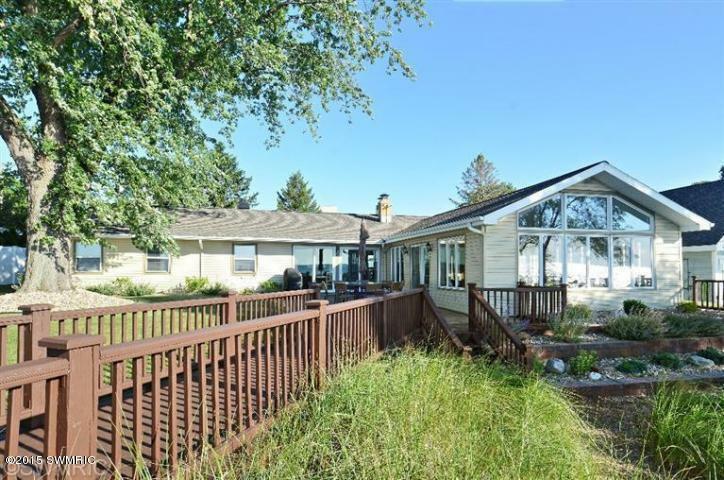 You can call Berrien Property about this home at 269-695-9595, or check out more homes for sale in Buchanan, Michigan. This 4 bed + 3 and a half bath 2 story walk out home sits on a 10.57 acre tillable lot, just a few minutes from the highway and downtown Paw Paw. Home features open floor plan, gorgeous great room with fireplace and large windows to let in the natural light, a formal dining room, a front office, water softener, security systems, and more. The finished walk out level features a bar area that opens via rolling door to the rec room, which has a full bath, daylight windows, and a sliding door to the back yard. 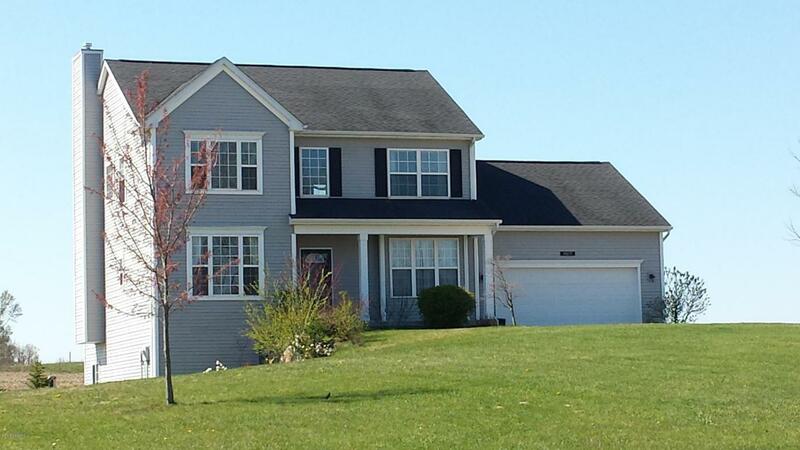 Vaulted master suite is upstairs with large walk in closet and master bath with shower and tub. Home is in Van Buren County and the Paw Paw school district, and is within 5 minutes of Paw Paw Early Elementary School and Paw Paw Later Elementary School, 5 to 10 minutes of Paw Paw Middle School, and 10 to 15 minutes of Paw Paw High School. Berrien Property can be reached about this home at 269-695-9595, or you can click the links to search through more homes for sale in Paw Paw, Michigan, or more homes for sale in Van Buren County MI. This well maintained 3 bed + 1 and a half bath tri-level style home offers country living and a short drive to Donnell Lake. Home features a whole house generator, tankless hot water heater, corian counter tops, newer windows, a mostly fenced yard. Home is equipped with washer, dryer, range, and refrigerator. Kitchen features a snack bar. An addition to the home (with its own air conditioning, furnace, and entry) is currently used as a grooming shop but could easily be converted for use as you see fit. Home is in Cass County and the Cassopolis school district and is within 15 minutes of Ross Beatty Jr/Sr High school and 11 minutes of Sam Adams Elementary School. 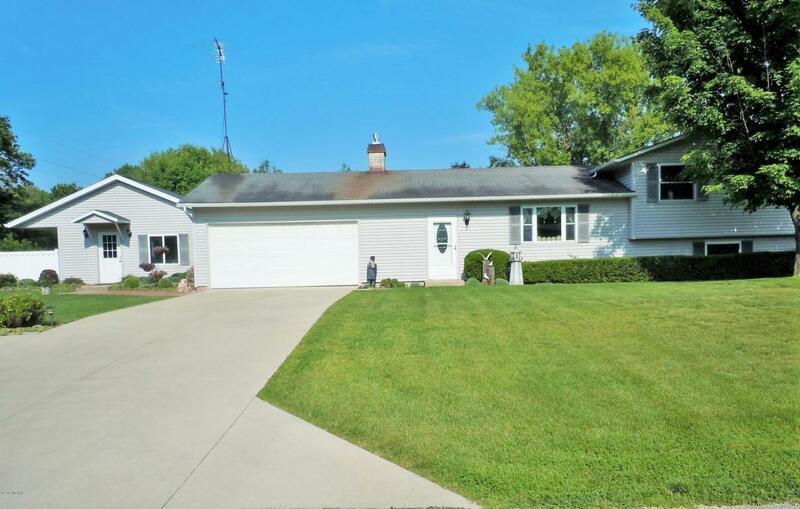 Call Berrien Property about this home at 269-695-9595, or click the links to browse through more homes for sale in Vandalia, Michigan, or more homes for sale in Cass County MI. 95 feet of private frontage on Lake Michigan await the buyer of this 4 bed, 2 full bath home with stunning lake views. Your own private beach is just steps from your yard! Home is newly finished, very open + spacious, and features custom kitchen, formal dining, fireplace, cathedral ceilings, three walls of windows and sliders to better take in the dazzling views. Just an hour and 20 minutes from Chicago, this Berrien County home is an ideal vacation spot! Give Berrien Property a call about this home today at 269-695-9595. If this particular lake house doesn't float your boat, feel free to search for more Lake Michigan homes for sale, or more Waterfront Homes in Southwest Michigan. Or head back to our Home Page or our Advanced Search Page to get started on finding that perfect piece of Southwestern Michigan real estate.